A rendering shows the proposed Rocky Forge wind project. Rocky Forge Wind wants to be operating in 2020, but first it needs to secure a partner to buy the generation. Offshore wind in Virginia might be making more headlines these days, but a Charlottesville renewable energy company says it is still on track to build the state’s first onshore wind project. Rocky Forge Wind was introduced in 2015 and initially scheduled to be up and operational by 2017. Several delays mean the newest start date for operation is set for 2020. Almost two years ago, Rocky Forge became the first onshore wind project to receive a go-ahead from the state when the Virginia Department of Environmental Quality approved Apex’s permit-by-rule application. That green light covers pre-construction analysis of natural resources, each phase of construction and post-construction monitoring. While that state permit doesn’t have an expiration date, the one granted unanimously by the Botetourt County Board of Supervisors in January 2016 has a five-year lifespan. “We’re confident that this project will start construction prior to needing an extension,” Johnson said. 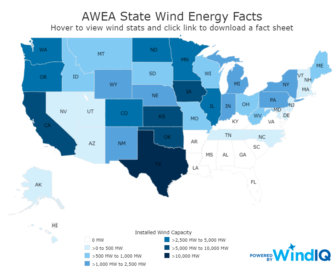 Maps compiled by the American Wind Energy Association show the Southeast to be a wind desert. 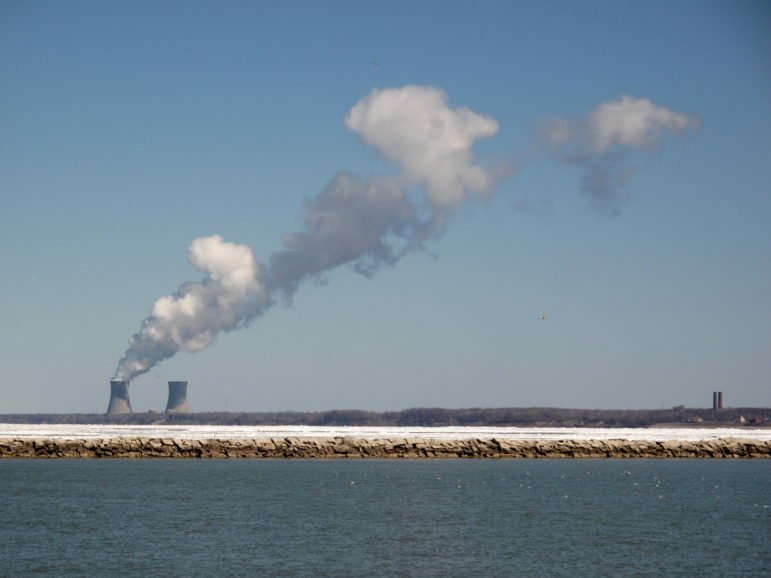 But Bruce Burcat, executive director of the Mid-Atlantic Renewable Energy Coalition, said being first with a wind project in a state like Virginia without a long track record is especially tough. He pointed to North Carolina’s first onshore wind project — which came online two years ago — as proof that its neighbor to the north can succeed, too. Avangrid Renewables operates the 208-megawatt Amazon Wind Farm U.S. East near Elizabeth City. He served as the executive director of the Delaware Public Service Commission before joining the coalition nine years ago. Will Dominion step up on Rocky Forge? Burcat said Virginia might be farther ahead with clean energy if it passed a renewable portfolio standard. But he lauded legislators for telegraphing strong support for renewables by passing a landmark law last year proclaiming that it is in the public interest for utilities to develop 5,000 megawatts of wind and solar over the next decade. Wind received two more nods late last year when Democratic Gov. 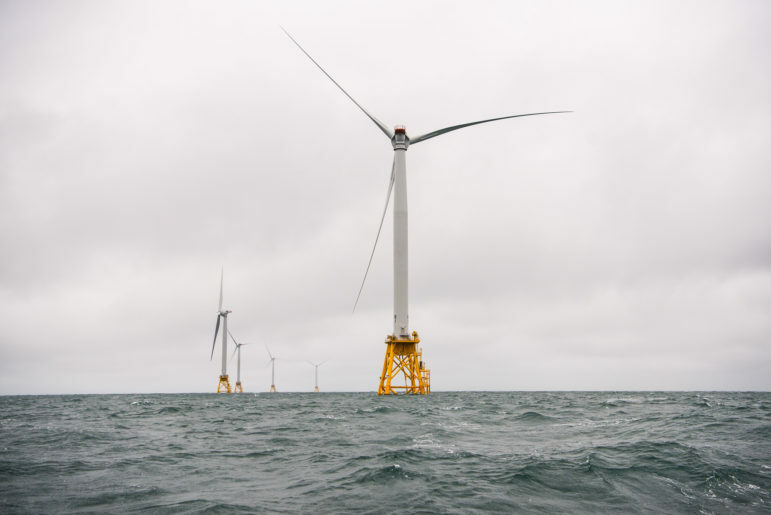 Ralph Northam released his energy plan and utility regulators — the State Corporation Commission — backed Dominion Energy’s joint effort with Orsted to build 12 MW of offshore wind as a pilot project. In his energy plan, Northam strongly recommended power purchase agreements as a way to advance renewables. 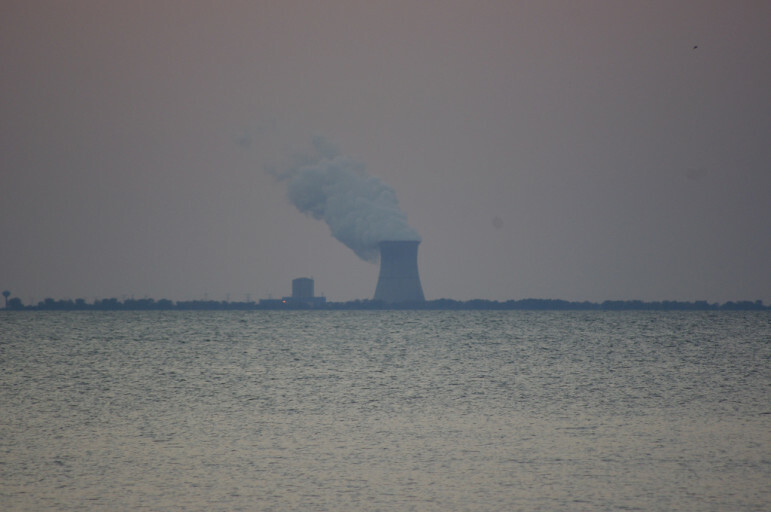 Observers say such pacts can make investments more economical and less risky. 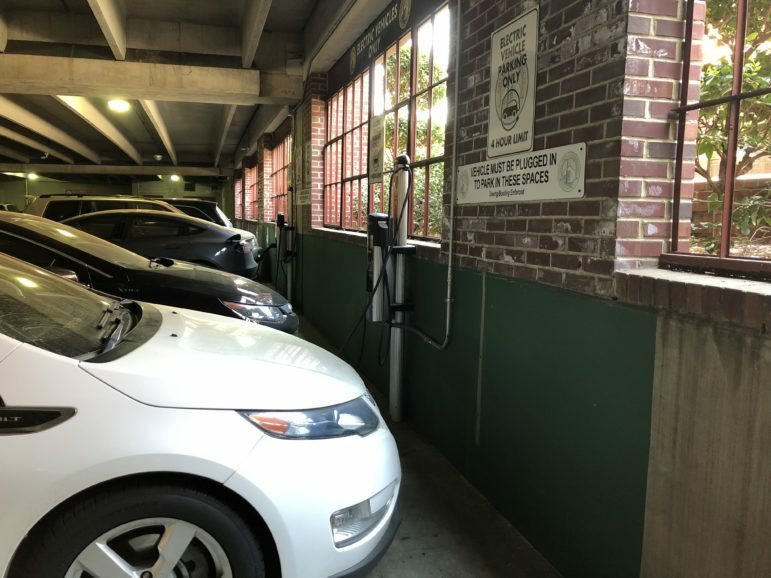 “At this point in time, that’s probably what Apex needs to get its project done, a [power purchase agreement],” Burcat said. “There is very little that we can say about this project, other than that we are aware of its scope,” Genest said. Dominion owns half of a 264-megawatt wind farm in Grant County, West Virginia, according to the company’s website. NedPower Mount Storm, a joint venture agreement with Shell WindEnergy, consists of 132 turbines along 12 miles of the Allegheny Front. 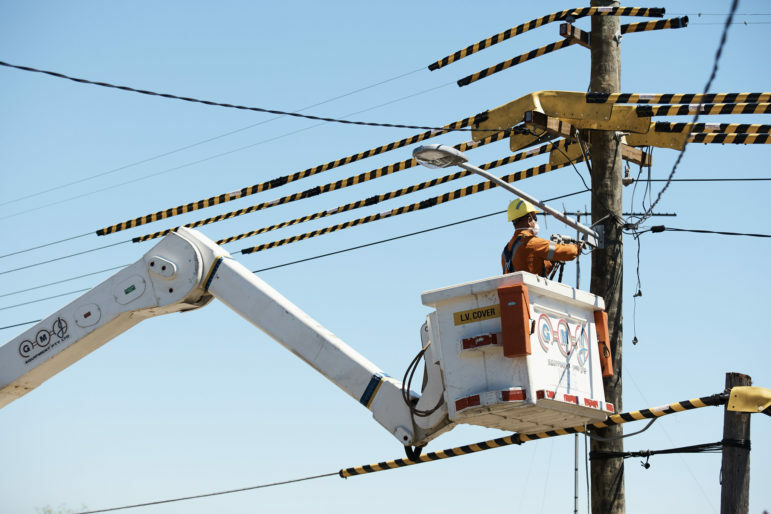 Electricity generated by it flows through a 500,000-volt transmission line designed to increase supply and reliability in Northern Virginia. Apex has solar and wind projects in 24 states and the Canadian province of Alberta. 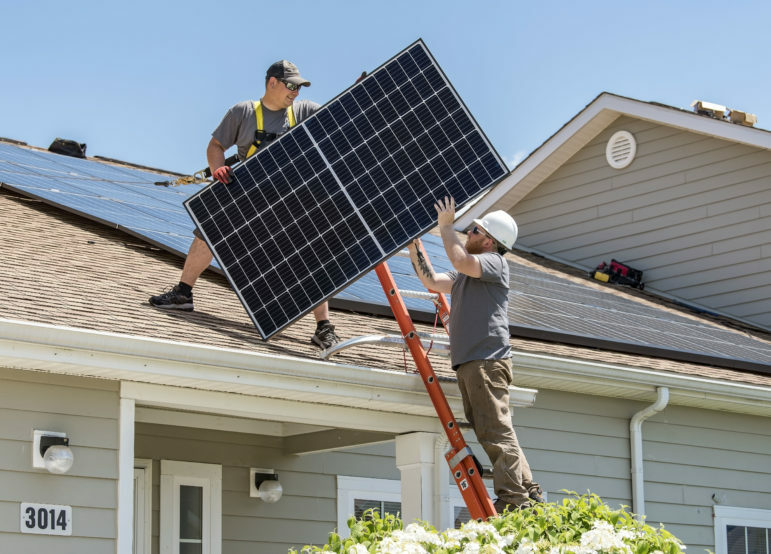 The 200-employee company has completed 2.4 GW, has another 1.1 GW under construction, and has 14 GW of wind and 2 GW of solar in its development pipeline. Rocky Forge received endorsements from groups such as the local chapter of the Sierra Club, the Virginia Deer Hunters Association and the Virginia Conservation Legacy Fund. Conservation organizations heralded Apex’s efforts to accommodate migrating bats. The company selected the name Rocky Forge to honor Botetourt County’s heritage. Rocky is taken from an old roadway, the Rocky Ford, which was routed near Mill Creek. Forge comes from the historic Rebecca Furnace, which produced iron for generations. Both landmarks are on the 7,000 acres of private land leased by Apex for the wind farm. If built, Rocky Forge could offset 4 million tons of carbon and generate $20 million to $23 million in state and local taxes over its lifetime, according to Apex figures. Construction would employ the equivalent of 250 full-time workers, which would taper off to six or seven maintenance and operations jobs. 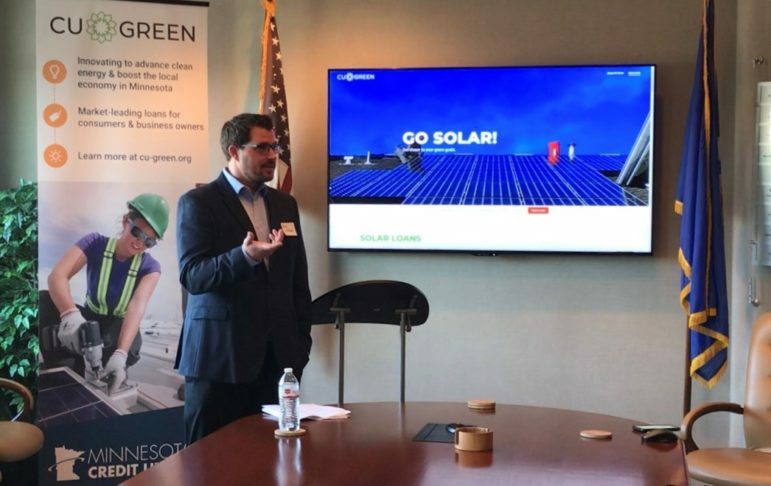 Botetourt County officials told Apex that welcoming green energy is one way to rebrand their region and attract new businesses. Tyson Utt, Apex’s vice president of development in the eastern U.S., said Rocky Forge is approved for up to 25 turbines with a maximum height of 550 feet. 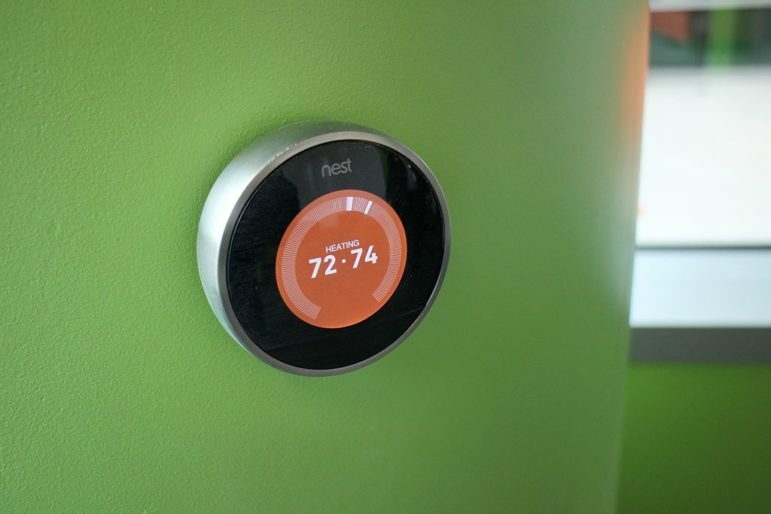 The company continues to fine-tune the project as newer technologies improve efficiency and cost competitiveness. Burcat said that while solar is now cheaper to build than wind in Virginia, Dominion should focus on diversifying its portfolio. A ban on land-based wind projects expired, but industry leaders say new onshore development isn’t a current priority. By early 2016, the country’s tallest wind-turbine tower — and one of only a very few made from concrete rather than steel — will be operating on a wind farm in southwestern Iowa, according to an announcement today by MidAmerican Energy.